I am fundraising to carpe Diem! We, Abhinav, Hera, and Naseem, 2014-16 Fellows with Teach for India, share a vision that every child will have access to the expertise to bridge the gap of opportunity and imbibe an aptitude for high achievement. Teach For India is an Indian non-profit organization, integral to the Teach For All global movement. Through its Fellowship program, TFI recruits promising Indian graduates and working professionals to serve as full-time teachers in low-income schools for two years. The fellows work to bridge the academic and opportunity gaps encountered by the students in these areas, with the hope of leveraging education to transform their future paths. The objective of Carpe Diem! is to establish a competition that tests innate problem solving skills and develops appreciation for language, while integrating the arts to internalize learning; so as to identify such young talent across TFI schools in India and provides them with the experience of a residential training camp to bring them at par with International School levels. 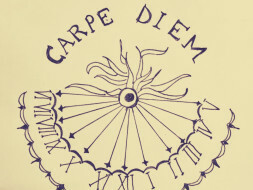 Carpe Diem! would be a Residential Camp once every tri-semester, with a fortnight of in house routine setting and training. The concept of having residential camps for the higher order kids was inspired, partly, by the memory of our own school time summer camps. Far more, however, it was inspired by an acute realization of the gap that renders apart our highest level kids from their real competition beyond TFI classrooms; and a grave need to bridge this gap. Expose outstanding students from lower income areas to the experience of a residential camp at this age. Introduce the students to the creation and possibilities of an optimizing routine. Give the students access to new languages, board games, a library, among other things. Foster a sense of fraternity within a space of challenge and competition. Infuse them with an innate appreciation for high achievement. As Carpe Diem! is a residential camp, there will be 60 children from the TFI schools across Delhi along with 3 members of the core team, 4 experts and 6 assistants. Majority of the funds are dedicated to accommodation facilities, hiring experts, and food for the fortnight. Miscellaneous expenditure areas include purchase of recreation materials, local transportation, stationary and supplies, phone and internet provision, 24x7 medical facility, among other overheads. Since we are piloting this project, we are also keeping contingency funds for the unexpected costs in the duration of the camp. Provide the students with an exclusive structure to raise the achievement benchmark and prepare them to face the stiff competition beyond TFI. Bring in experts to impart the necessary knowledge and holistic skills for attaining this benchmark. To design a wholesome routine which strives for higher achievement at all times; and manifest it such that it becomes second nature for every child. 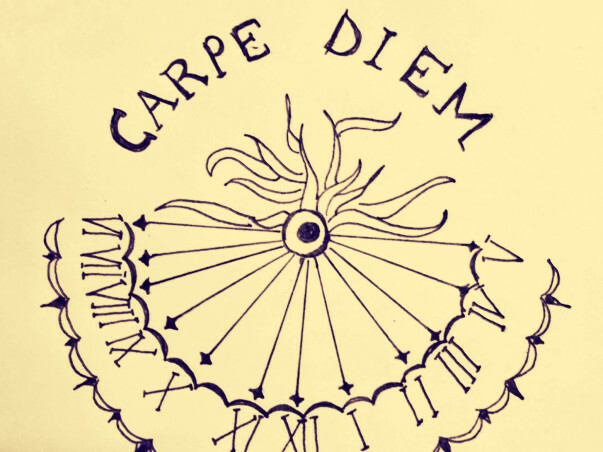 Our students need your valuable contribution to make Carpe Diem! a reality. This is a pilot project, with 60 students to be initiated with Grade 7 classrooms across Delhi. As second year fellows, our routine is packed with a multitude of responsibilities in a range of spaces, and perpetual deadlines to meet. However, our motivation towards this project has kept us on our feet, expanding our own limits of possibility. We really look up to the help you can provide! Besides contributing to the project, it will be really great if you can spread the word around. Make some noise about our 'Carpe Diem!' campaign and let our children get what they deserve! Every contribution, small or big, counts.